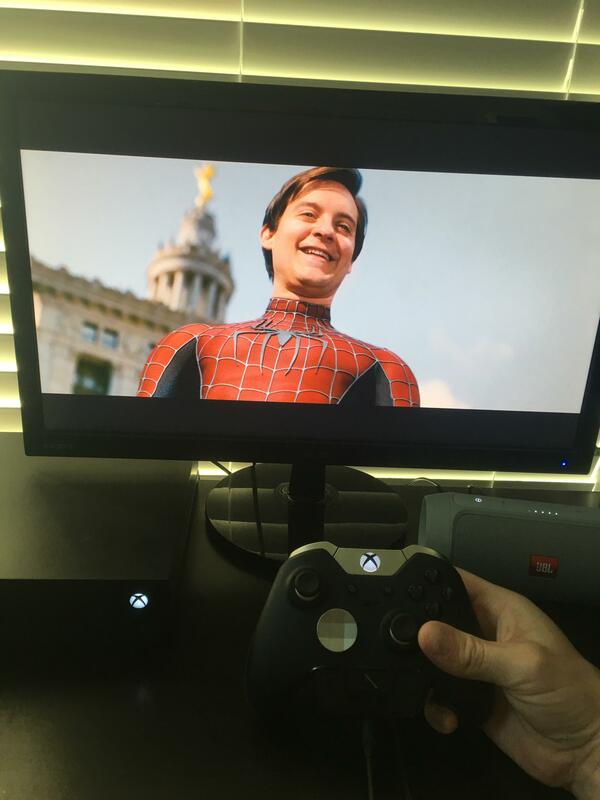 Thankfully Spiderman 3 is on Netflix so we can all pretend! That is actually an interesting point. Most of PlayStations big hitters are from "established" studios. God of War. They made a bunch but the newest one took years upon years to create and is by far the best received for of War. Uncharted as you said gets better and better. The Last of Us from the same team. Bloodborne and Spiderman both made by established studios with lots of time to create. Horizon Zero Dawn. Received better than any of the Killzone games. Took again quite some years to make and they had a lot of experience from making the Killzone's. Ratchet and Clank. Not that big of game or anything, but received very well and they have churned out games for years aswell. Detroit Become Human. Long time to create again and made by the people from Beyond Two Souls etc. Those were hits already.